There is nothing worse than being stressed out before your furniture removalists arrive.  Have SQUAREpeg take the stress away by getting us to do it all for you! Packing, unpacking, whatever your needs be, give us a call and let us soothe those worries. SQUAREpeggers are not just champion heavy lifters, they can do many other things such as arm wrestling – take us on.. We dare you! We provide our Furniture Removal service all over Melbourne and out in the country area’s of Victoria too. Nothing can hold us back and that is why we are one of the fastest growing Melbourne Furniture Removal companies around. If you have any questions, requests, or want a general chat about moving, no question is too simple or odd. Give the SQUAREpeg Headquarters a call and we’re happy to answer any question you may have.